A quality translation demands attention to detail and devotion to accuracy. Finding the right word is essential – especially when translating highly-specialised medical, technical or legal texts. In addition to paper dictionaries and client glossaries, all translators should have a few credible and reliable online resources at their fingertips. The list below is packed with the top ten best dictionaries, glossaries and terminology databases available online. The one-stop site for international Microsoft terminology, glossaries and localisation style guides in over 90 languages. 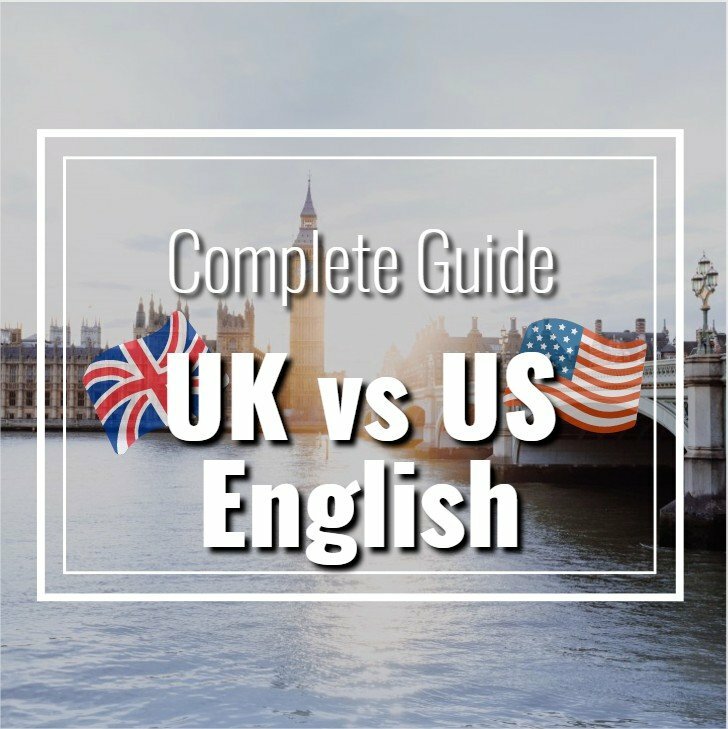 A favourite among the Albion translation team, this English dictionary and translation search tool is easy to use in multiple languages, and includes entire sample sentences from human translators. 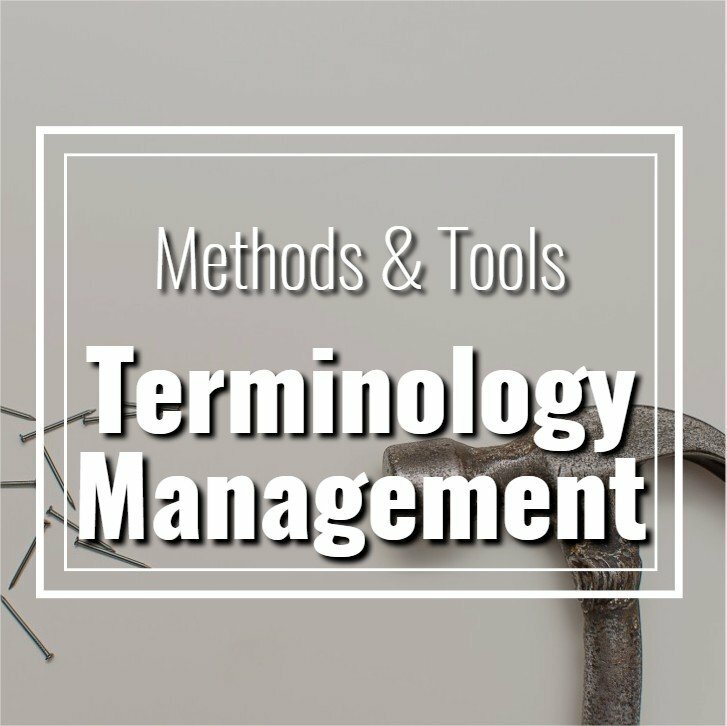 The terminology database of the European Union is the best of the best as a free search engine for specialised terminology in all EU languages. This glossary search tool is a database of more than 5,000 glossaries, which is constantly expanding. All the links in the glossary search are regularly checked and updated by TermCoord in terms of their relevancy and reliability. Use this handy guide to find industry-specific jargon for specialised texts, or, exchange jargon for an alternative, more audience-friendly technical phrase. This convenient database is updated regularly, providing free access in 24 languages to EU law and related documents, national law, legislative procedures and more. This site offers instant, free access to EU chemical terminology and regulations in a database of 1,200 entries in 22 EU languages. Search through the world’s largest online database of pharmaceutical and medical abbreviations to find just the word you need for clinical and pharmaceutical texts. A free database of medical terminology with information about medications and medical conditions from the US National Institute of Health. Easy access to technical, Internet, hardware and software terms, as well as file formats, bits and bytes, and other tech acronyms, all in a single database.